Milwaukee female artist MzNay is back with a new single titled "My City." 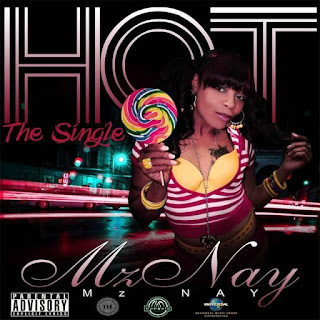 "My City" is off the "Hot" album recently released by MzNay. It doesn't matter where your from, represent you city from coast to coast.